Birdie! 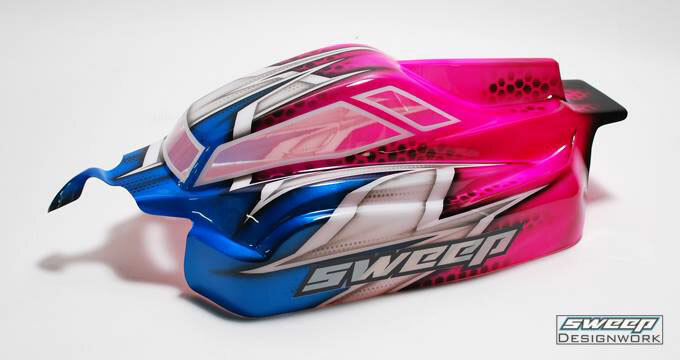 Designed and manufactured by Sweep Racing! 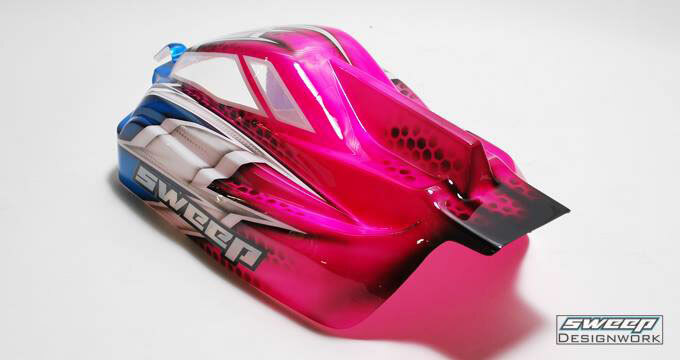 All new Birdie for your TLR 8B Nitro buggies!. aggressive windshield, beautifully shaped side curve with a vertical fin for maximum stable laps!